(If you aren’t a coffee drinker, still stay tuned because you will still be able to use this tip). 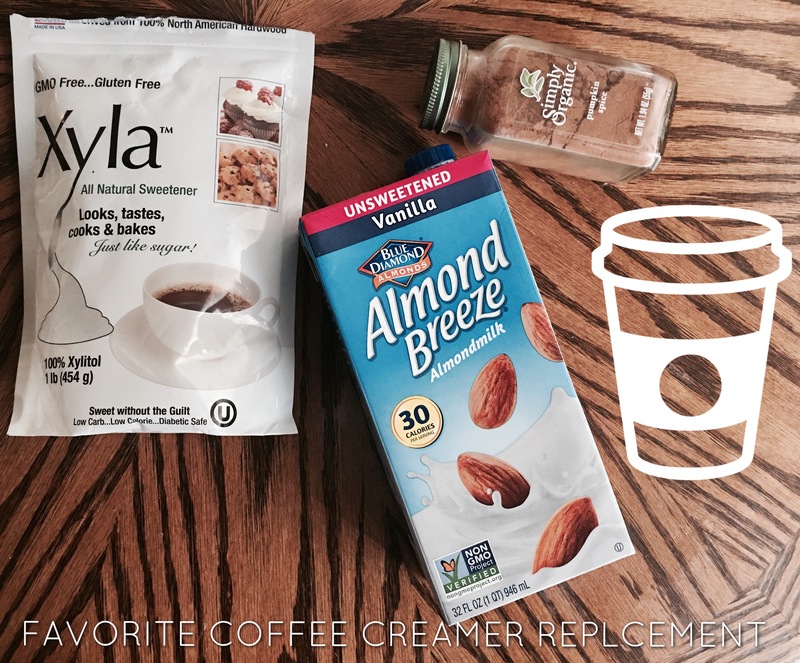 If you are trying to gain muscle, lose weight, whatever it is coffee creamer might be holding you back. LOADED WITH SUGAR AND other ingredients that bloat you. This is hard for me to admit because I am guilty of grabbing the Coffeemate HERSHEY chocolate flavor for years (yuck). 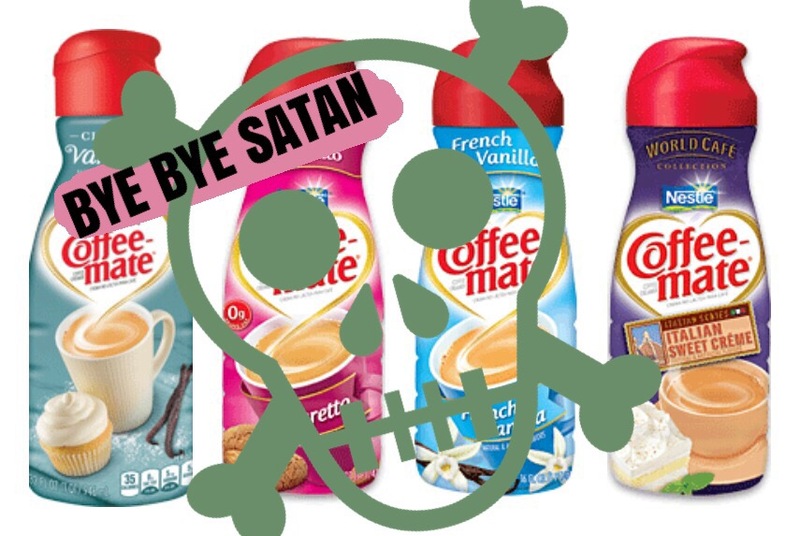 Let me assure you a sugary coffee creamer is hurting you more than it’s helping you. If you track the food you consume you will see how easy sugar and sodium can just sneak in on ya in every single food, (even “healthy” stuff) so I try and diminish any extra cals any way I can so getting rid of coffee creamer all together was a task and took a while to get used to. Confession: I love my coffee sweet! I do not drink black coffee because I choose to make my coffee in the morning a special treat ya know? My morning routine is my favorite part of my day. It sets my whole schedule up for success, and nothing is better than sippin’ on a sweet cup of joe!! I swear if my morning routine is thrown off or rushed it really hurts me and my whole day… Anyone else?? So with that said, I, queen of sweets, found a healthy alternative to a sweet coffee creamer that has really changed the game for me. My boyfriend even complimented how I’ve been looking much more tone lately ;), so these tiny little tricks can really help more than you think! Throw out your sweet, milky, full-of-crap creamers! && simply replace with a healthy alternative. 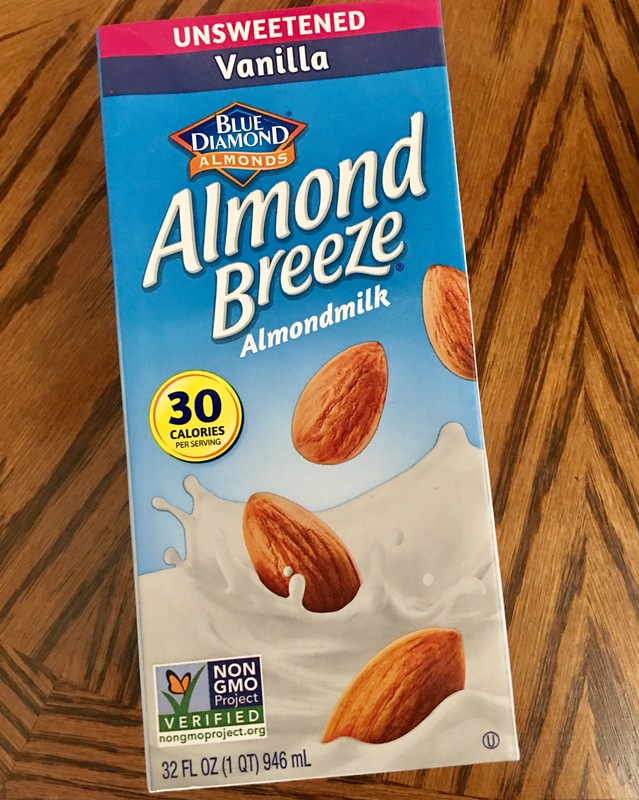 Let’s start with almond milk, I pour a little into my coffee first thing. 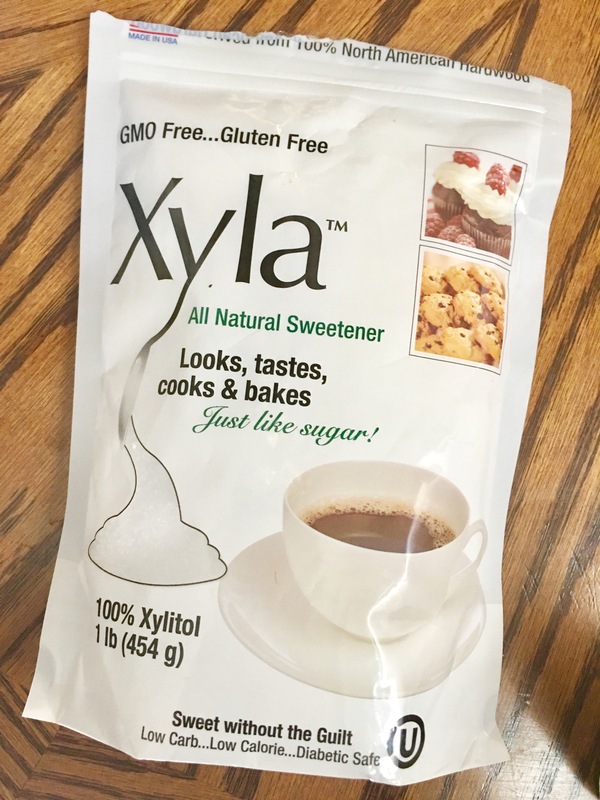 Next, 1 teaspoon (I do like 3 lol) or so of XYLA all natural sweetner. 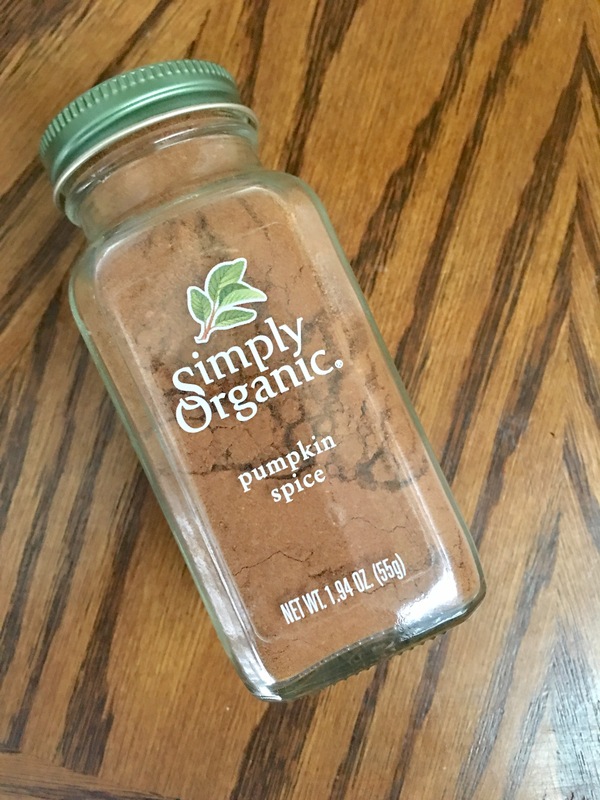 Lastly, a dash of pumpkin spice and OR cinnamon! 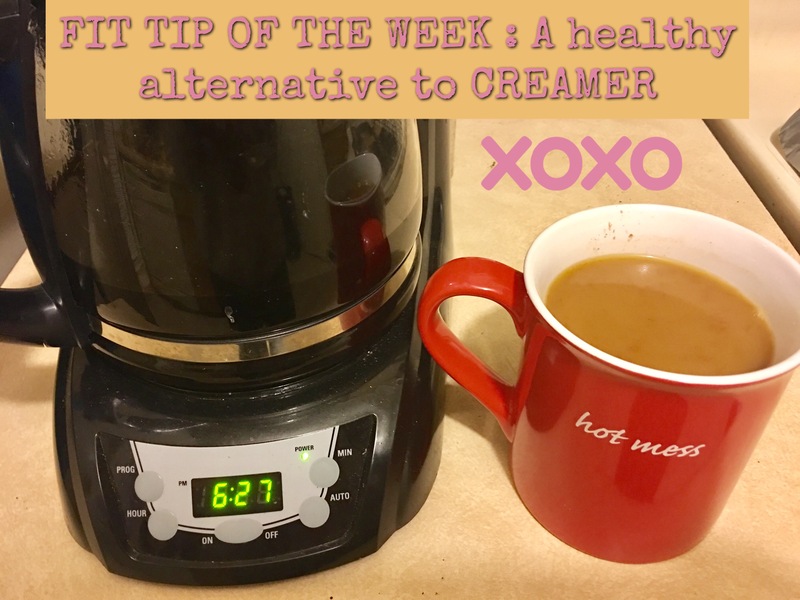 At this point I’m just so obsessed with my healthy coffee that I will never go back to the disturbing coffee creamers you buy at the store, because not only is this 100% better for you it’s CHEAPER!!!! Get on board babes.